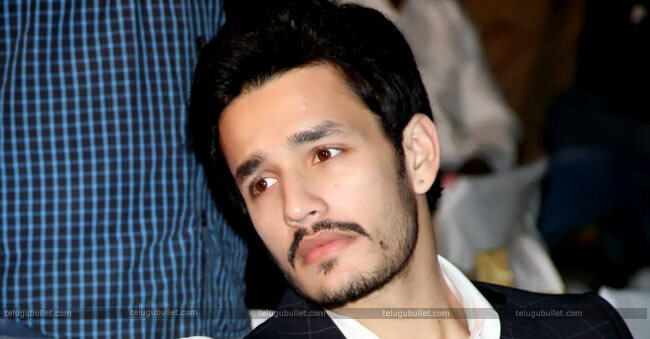 Youngest hero of Akkineni family, Akhil is busy finishing the promotional tour of Mr Majnu. 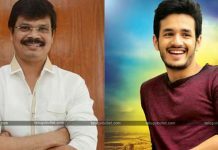 Obtained information from the Akkineni camp reveals crucial information regarding his next.Akhil has sweated it out for Mr Majnu to register his first solid hit in Tollywood but unfortunately the movie is under performing in the released theaters. He is trying hard to promote the movie even more by touring the theatres to minimize the losses. Post this flick, Akhil will head for a holiday for a complete body detox and then, his immediate next will get materialize. Initially, Akhil thought of teaming up with some directors like Seenu Vaitla, Boyapati etc but his father King Nag has got another plans. Nag convinced Akhil to do a movie with creative directors like Sukumar, Krish etc to become close to the movie lovers. So if the things fall in place, Akhil is interested to work under the authentic director Krish as Sukumar is busy with Mahesh’s script.For now, Akhil will be going for a two months holiday and Krish is busy finishing NTR Mahanayakudu. Post this NTR biopic, Krish almost has no commitments and he can work with Akhil for a genuine story driven flick. 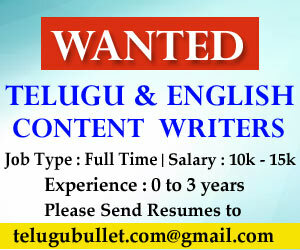 Previous articleWhere Is Janasena In The National Media’s Surveys…?